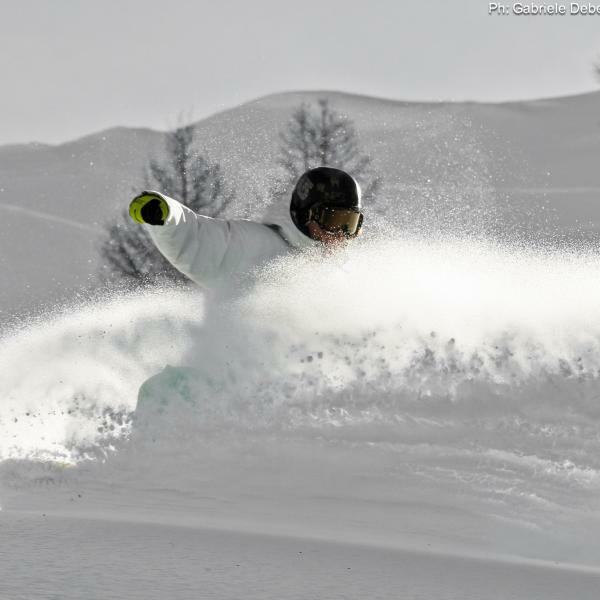 I started snowboarding at age 17 near my family home in Bardonecchia. My favorites: the snowpark and off-piste riding between the tree's. Relaxed personality, I will make you feel at home on your board even if you are a bit nerveous. Ho iniziato con lo snowbording a 17 anni, vicino a casa, a Bardonecchia. Mi piace: snowpark e freeride in neve fresca. Ho un carattere tranquillo,ti sentirai a tuo agio con lo snowboard ai piedi anche nei momenti in cui ti sentirai insicuro! Excellent coach avec une très bonne méthode et très à l’écoute ! Bravo ! You can arrange the meeting point with your chosen instructor by using the Maison Sport messaging system. We recommend agreeing this before you book your lessons, but it can always be arranged at a later date. The instructor should be able to suggest somewhere that is convenient for you both. All instructors listed on Maison Sport have been verified by their nation's governing body, be it the French Government's Department of Sport, Swiss Ski Federation or The Italian Winter Sports Federation, so you can rest assured you will be in safe hands when you’re on the slopes. How many people can take part in the lesson?